PE TEACHING: ACES is a specialist PE teaching company working in schools and the community to improve the provision of PE and sport for all. 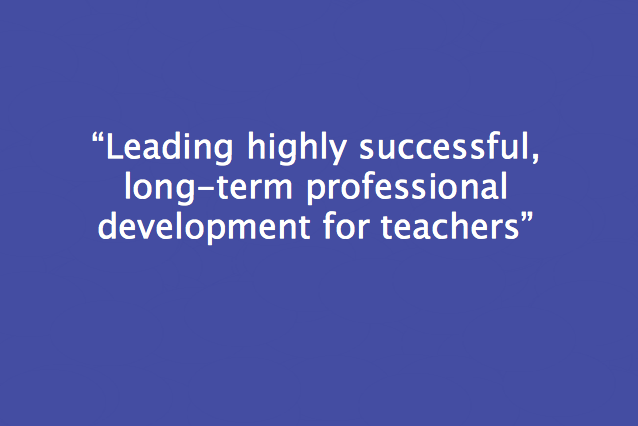 What sets us apart is our teaching staff. Led by qualified PE Teacher's our Sports Educator's are qualified to degree level. Each lesson delivered by ACES includes objectives and success criteria in addition to effective methods of behaviour management, differentiation, assessment and progression. SPORTS CAMPS: ACES is a leading provider of affordable and inclusive sports camps. We offer American style and high quality Rugby camps for children aged 6-16 with an interest in playing sports irrespective of ability or experience.